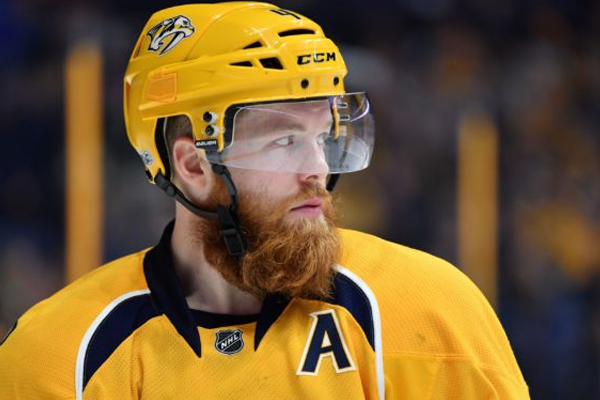 The Nashville Predators and defenseman Ryan Ellis have agreed to an eight-year, $50-million contract extension. Ellis was set to become an unrestricted free agent at the conclusion of the upcoming season, but the extension will now keep him under contract through the 2026-27 campaign. He will earn $6.25 million annually starting in 2019-20 and has one year remaining on the five-year, $12.5 million contract he signed on Oct. 5, 2014.